While VR continues to grow in popularity, it’s still yet to have that breakthrough moment. That instance where the hardware and software involved coalesce, overcoming their consumer-points and ushering in something akin to the future depicted in Ready Player One. Standalone VR headsets like Facebook’s new Oculus Go might not be the products that necessarily create that breakthrough. However, they might just be the ones that get us to the place where that breakthrough can be made possible by something else. We spoke to a Facebook’s Jason Juma-Ross, APAC Tech & Telecom Strategy about the company’s strategy surrounding the new headset. Here are our key takeaways from the chat. Up until now, the roadmap for VR devices has consisted of two form-factors. On one end of the spectrum, you’ve got the high-fidelity headsets (connected to a PC) like the Oculus Rift, which support more advanced motion and room scale tracking. Then, at the other end of things, you’ve got smartphone-based headsets like the Samsung Gear VR, which are more-portable and come with a lower cost-of-ownership. He says that all this market feedback informed the company’s decision to invest in developing a new class of VR headset that sits between the two ends of the current ecosystem. The baseline Oculus Go features a 538ppi 2560 x 1440 WQHD, fast-switch LCD display, 32 GB of on-board storage, built-in spatial audio and an integrated microphone. A 64GB variant is also available. During our chat, Jason revealed that a lot of the design assumptions underpinning the VR experience offered by the Oculus Rift had to be rethought or reconfigured to suit the Go’s more-portable form-factor. While Facebook do brandish the fact that the Oculus Go “launched with over 1000 VR apps and titles”, Jason says that they’re expecting VR video users to outweighed gamers on the new platform. “We think that [standalone VR] is a very different thing” - and are looking to invest in enriching that experience through new apps like Oculus TV to capitalise on that. 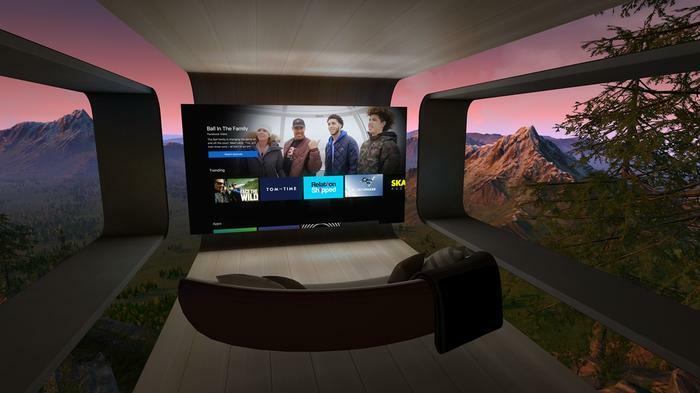 Launched several weeks ago, Jason says that Oculus TV allows users are able to enter into virtual environment and watch TV content on a screen much larger than any TV you could ever physically own in the real world. What’s more, they’re not just watching video content alone. Facebook recently launched a new feature called “Watch Parties” - which allows users to come together to watch video content. Of course, Watch Parties are just the start. It shouldn’t surprise anyone to learn that Facebook sees the future of VR as an intrinsically social experience. An exploration into this interplay, the Oculus Go is also a pilot for a new VR gaming experience called Rooms. 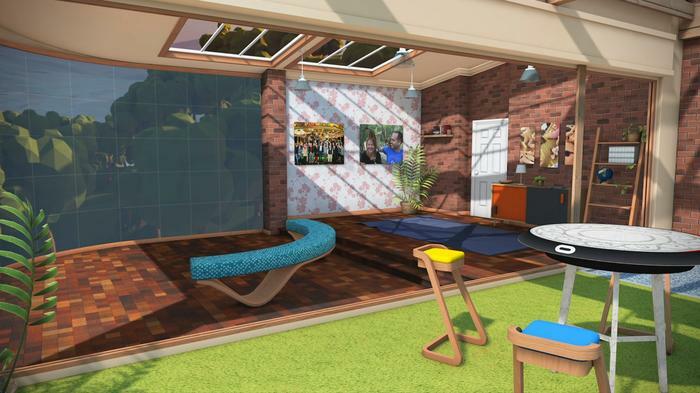 The idea here is that you (and a number of your friends) are able to co-inhabit a virtual space and play board games together. 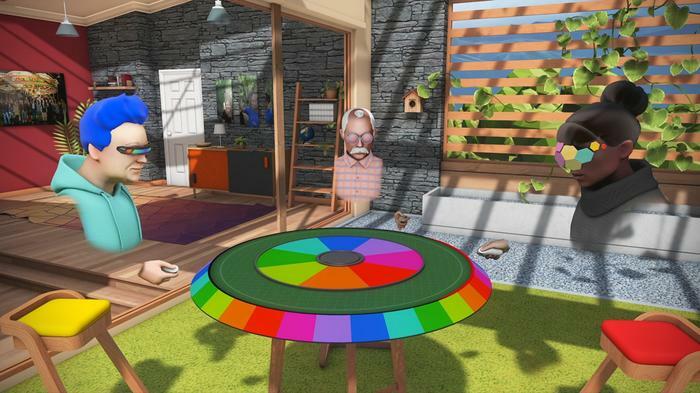 Jason says that a partnership with Hasbro has seen Boggle come to Oculus Rooms earlier this year, with VR versions of Monopoly and Trivial Pursuit also on the way. The third pillar of the VR content consumption experience that Oculus Go is aiming to tap comes in a live format. He says they launched Oculus Venues to try and emulate this experience in VR. Users are able to enter a virtual stadium, broken into subdivisions called shards. Jason says each shard seats about 250 people. Conceptually and in practice, this aspect of Facebook’s VR ventures is the easiest to imagine taking off in a more mainstream way. With the fidelity, convenience and affordability of VR experiences increasing as quickly as it is, is it really that difficult to imagine a world where VR access to live events becomes a secondary revenue stream for venues? A way for those unable to physically attend live events for reasons logistical, financial or medical to still participate and attend these kinds of entertainment? Jason says that the first local Oculus Venues event - a recent Vance Joy concert - took place several weeks ago. Jason says that this audio remixing works so well that the VR audience for the concert were even able to sing along. Recent years have seen increased pressure mounted upon digital distribution platform-holders like Valve to play a more active role in content curation and Facebook themselves have a sworded-past when it comes to the curation of their own news feed. 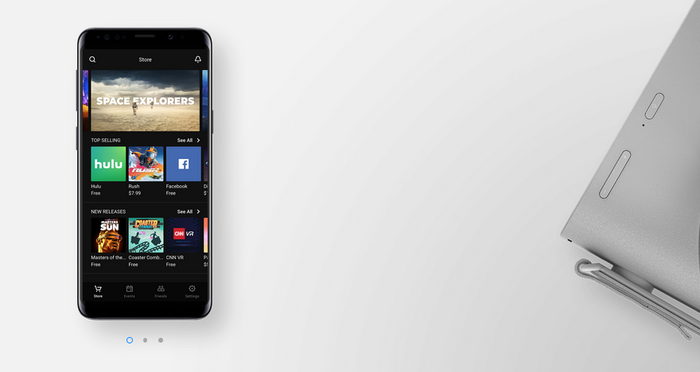 As the owner of Oculus, there’s a strong case that Facebook has certain responsibilities when it comes to distribution and curation of what the VR content being displayed and distributed on the front-page of the Oculus Store looks like. With that in mind, we asked Jason whether Facebook has considered how it’ll be approaching this task. When asked whether that approach would look like a dedicated community team or algorithms, Jason’s answer was as firm as it was vague. “I’ve no doubt it’ll be a combination of all those things,” he said. 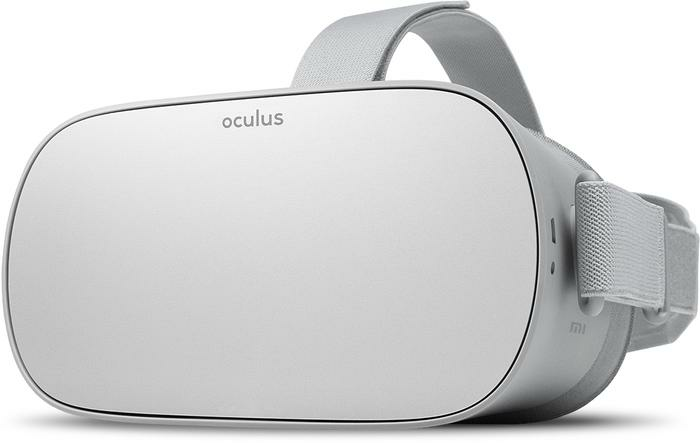 The Oculus Go is available now online at a $319 AUD price point.